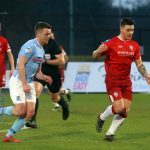 The Stripes booked an Irish Cup quarter-final clash against Larne last weekend as goals from Ben Doherty, James McLaughlin and Dean Shiels earned a victory over Championship side Dergview at The Showgrounds. As for the Swifts, they were left frustrated by the cold weather as their Irish Cup tie against Glenavon was postponed. The two sides’ last league game was against each other and it was Kris Lindsay’s troops who continued their unbeaten start to 2019 as they ran out 2-1 winners on the Ballycastle Road as Oisin Smyth’s deflected strike separated the teams. The first clash went in the way of Coleraine with a 2-1 win via goals from Darren McCauley (pen) and James McLaughlin. 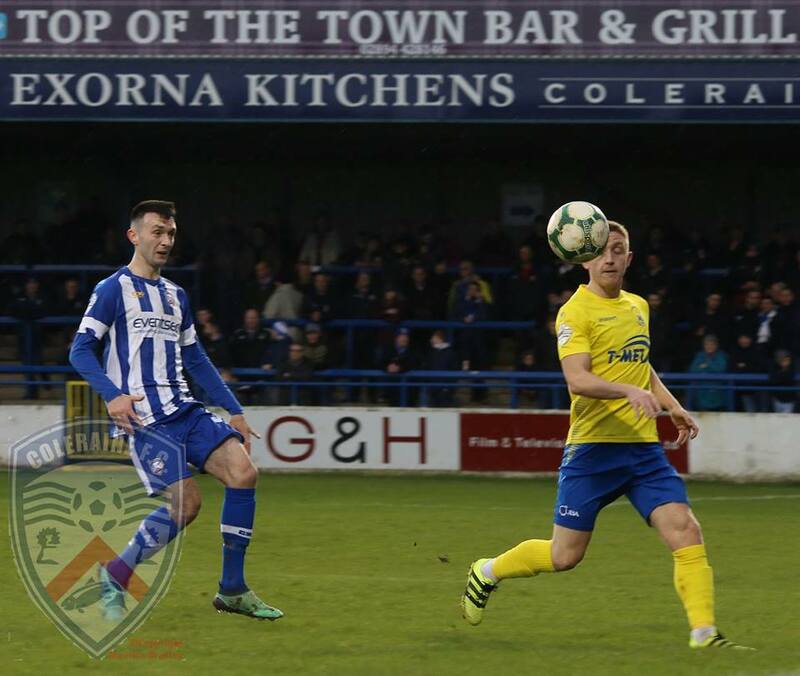 Coleraine boss Rodney McAree will have wingers Dylan Davidson and Cormac Burke at his disposal after both players were cup-tied against Dergview. There is a further boost as Josh Carson returns from suspension, with Stephen O’Donnell and Aaron Canning making their return from injury. However, Lyndon Kane, Aaron Traynor and Alexander Gawne remain absent with long-term injuries. A late fitness test will be given to attacker Aaron Burns who aims to shake off an Achilles injury. 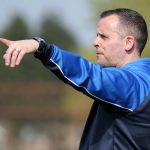 Former Dungannon Swifts supremo Rodney McAree admits his players have a ‘score to settle’ against their opponents. “We absolutely have a score to settle,” he said. 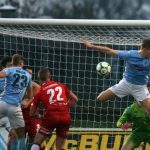 “It will be a good pitch and it will suit both teams. “We have to go into the game with the confidence of getting into a quarter-final and go to win a game of football.